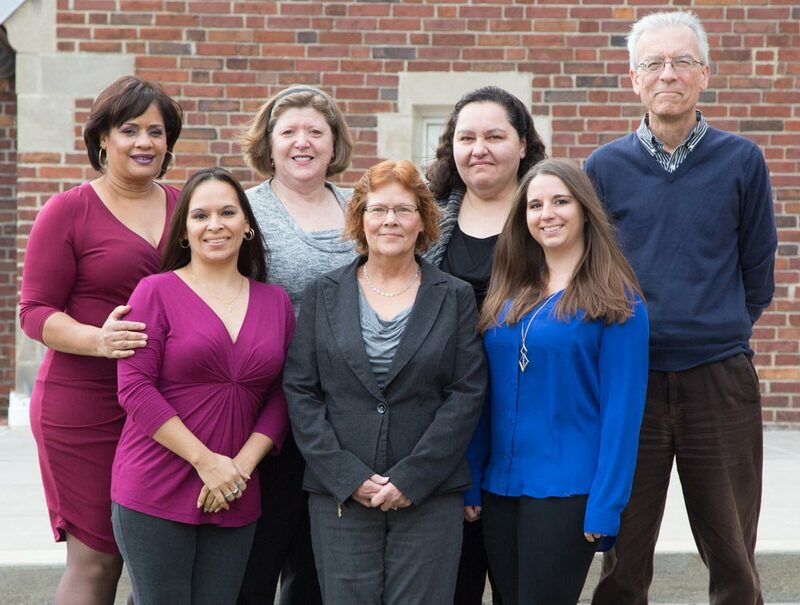 The Office of the Registrar at SUNY Geneseo provides exceptional service to the college community with the highest standards of integrity, accuracy, efficiency, and security. We collaborate with students, faculty, and staff to provide comprehensive management of enrollment and academic records. Our services include: maintenance and transmission of student academic records within the student information system, course scheduling, supporting the Degree Works audit software, processing of transfer credit, ensuring State and Federal compliance, and adhering to SUNY regulations.